Every day I go into my kitchen and I’m reminded of the loves in my life. One of the best handmade holiday gifts I’ve received since becoming a parent is a floating frame. The frame was maybe $40 but the contents are priceless. My husband paints his hand and presses it onto paper. Once dry, my daughter presses her hand covered in a different color on top of his. It’s so simple, yet each year I receive one my heart flutters. I want someone else to walk into their kitchen and feel what I feel. 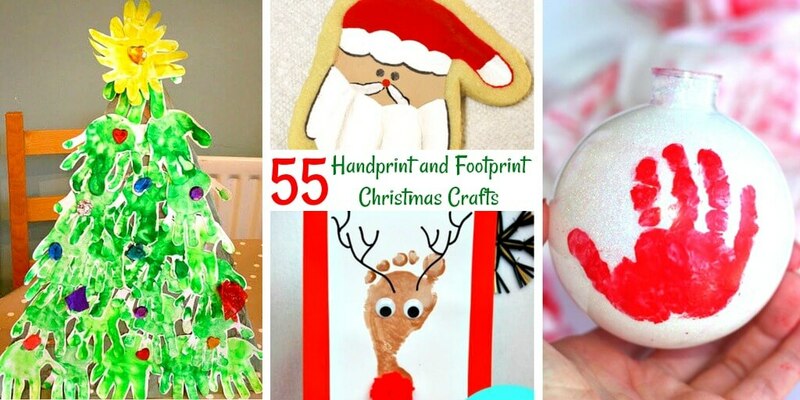 So, I knew I needed to share a few of the cutest Christmas handprint crafts from around the web. Although this focuses on handprints, don’t worry. We’re not going to leave out the cute feet of the world! 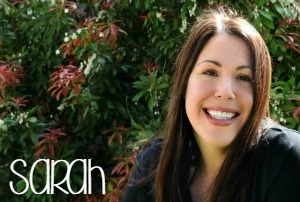 A few of these projects have both crafts included. How many times do you want to say, “awwwww” today? Let’s get started. If you’re a preschool teacher or aide, Maggy has some amazing traditional and fresh ideas for Christmas handprint keepsakes. 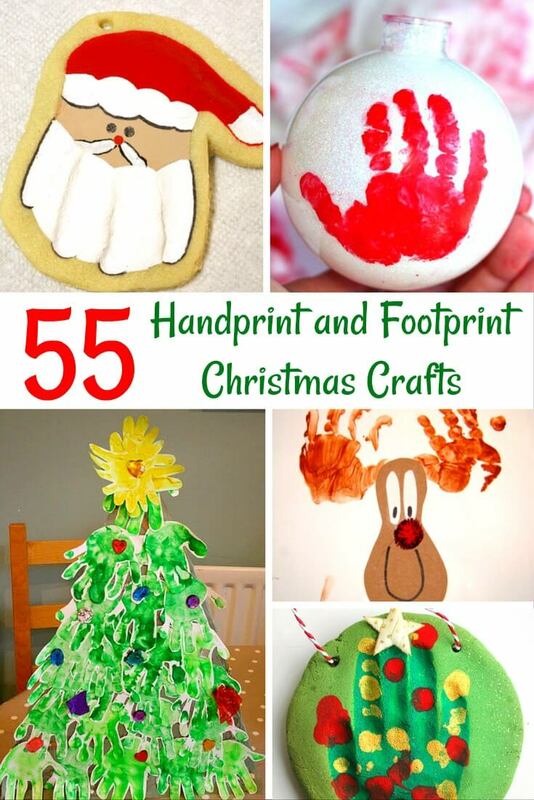 If you’re looking for a slideshow, there’s one with a cute gathering of Christmas handprint crafts for kids. Please pin this long list of, “Oh my, that’s just precious!” to your favorite Pinterest board for holiday handmade gifts. I can’t wait until another parent’s (or grandparent’s) heart gets to grow a little more each year.